Before creating tailor-made itinerary travel software, the Tourwriter founders began as travel specialists. That’s why we’re continually building our resource kit with the latest industry news, customised itinerary software tools and best practice business guides specially designed to help you grow your travel agency, tour operator or DMC business. 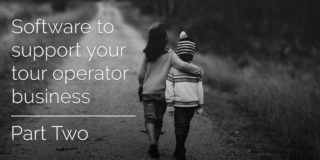 Finding the right tour operator software that works best for your business is an important process for your tour operator business. The next step is implementing it into your business in a way that works best for you, your staff and ultimately your customers. Explore how you can make the most of the software solutions you’ve carefully selected for your business. Now that you have decided to attend a travel trade show this year, it’s important to make sure you get the best return on your investment. 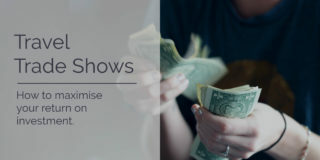 This blog dives into the intricacies of planning for and attending travel trade shows, with our hot tips for enhancing and measuring your ROI. 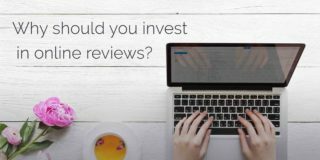 Why your tour operator business should invest in customer reviews – and where to start. For a tour operator business, when it comes to setting budgets and deciding where to invest your time and money each year, the value of travel trade shows may not always be clear. 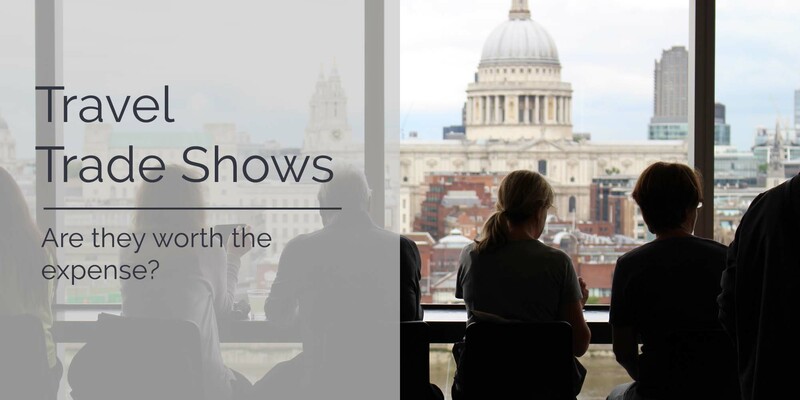 Let us give you three reasons why you should attend a trade show in 2019. 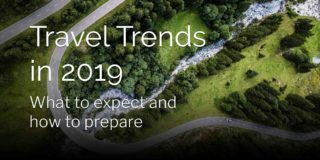 In this blog we explore some of the biggest trends expected in 2019, discuss how they will affect tour operators and provide you with valuable resources to help get you prepared. From sustainable travel to better digital security - there’s a lot to come in the next 12 months. Future proofing your tour operator business for years to come requires continual evolution. 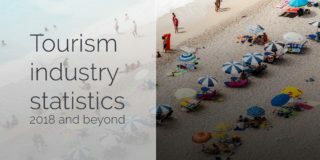 In this blog we’ve compiled some of the industry’s most important statistics and trends so you can keep abreast of the changes likely to affect your travel business in 2018 and beyond. No longer reserved for the adventure seeking athletic travellers of the world; bike tours are quickly becoming a staple in the tourism industry. 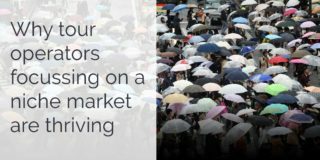 In this blog we take a look at this niche market, uncover some of the driving forces behind it’s growth and let you in on some helpful ways your business can leverage this unique opportunity.